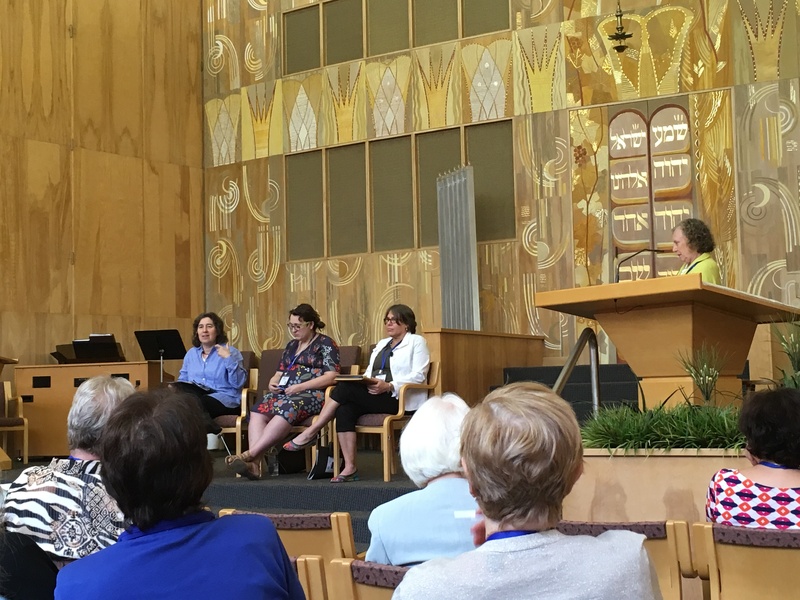 Michigan Women Who Made a Difference (MWWMD) is a community-based, statewide campaign to document, preserve, and share the stories and achievements of Michigan Jewish women whose contributions and struggles have been overlooked or left out of history books. 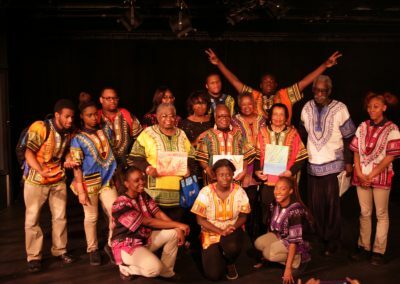 This project aims primarily to curate and develop content for historical archives; by preserving these stories, MWWMD not only creates a record of their contributions and accomplishments but also provides inspiration and engagement for future generations. 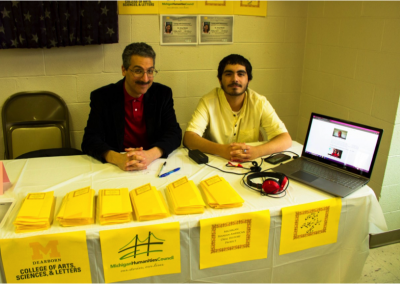 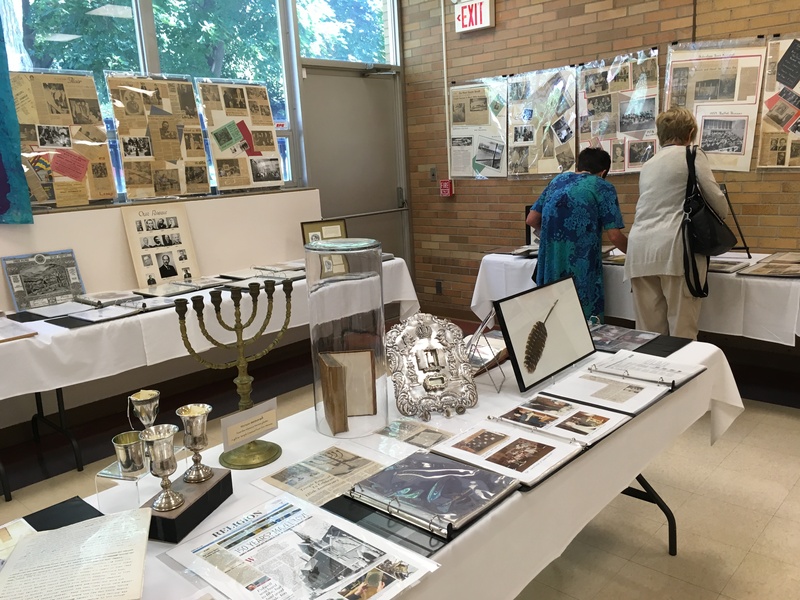 As part of the project, the Jewish Historical Society of Michigan sponsored a symposium at Temple Emanuel in Grand Rapids to reach Jewish people on the west side of the state, working to build new networks and connections within the community. 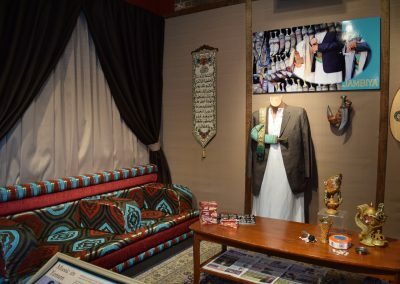 Exhibit created at Temple Emanuel in Grand Rapids as part of the Michigan Women Who Made a Difference project, June, 2016. 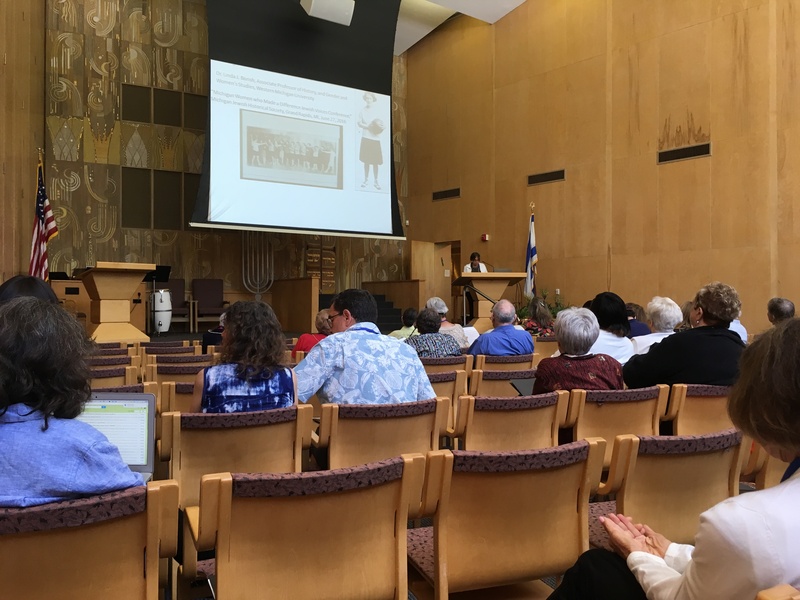 Participants in the Michigan Women Who Made a Difference Project listen to a presentation on collecting and preserving Jewish history in Grand Rapids, June 2016.